Infrared grills will be the new “in thing” for lovers of outdoor cooking since the best infrared grill could heat the food directly and not the air around it. This method could allow the food to be evenly heated so that are no cold spots and the meat should not get dried out. There are many types of infrared grills, but we would say that our first choice is the Solaire SOL-EV17A and the reasoning for this is that this grill looks to be easy to operate and is turned on to start heating with a literal push of a button. It is also small which should make it easy to carry around but could fit up to six burgers. The Solaire SOL-EV17A is made out of high-quality materials. This grill is said to have the backing of a 100 year (or so) old family business which only brings more confidence to the product. There are so many types of grills to choose from and infrared is on top of the list but it could all depend on your budget as well as what you want from a certain grill. Infrared grills could work more like traditional charcoal or gas grills except they give off their direct heat which is persistent through radiation instead of convection that many other types of grill tend to use and this is their major draw. This could also be why many steakhouses opt for infrared grills, plus infrared grills could be more user- friendly as well as they could preheat quicker (about 3 to 5 minutes) but they should still be able to keep the moisture of the meat while you are cooking. 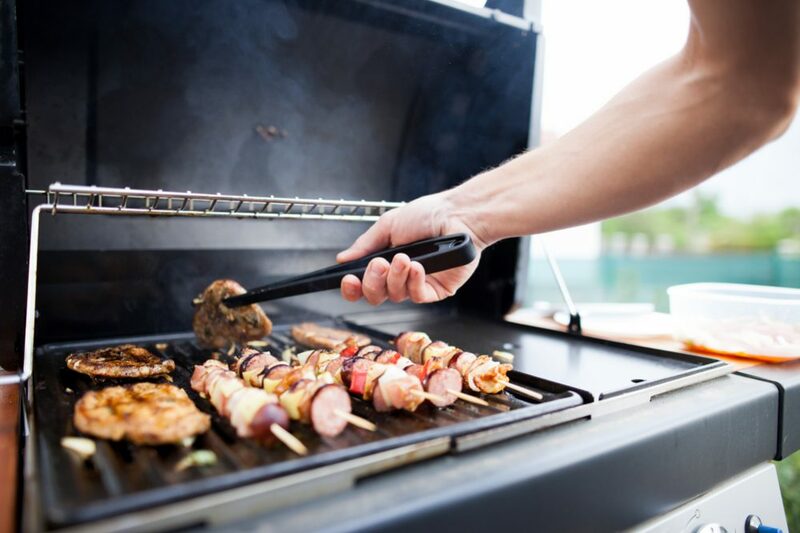 However, there are also certain factors that you should keep in mind while grill shopping such as: what type of gas would you need; what is the heat flux; how big is it and is it easy to transport; and how durable should it be. 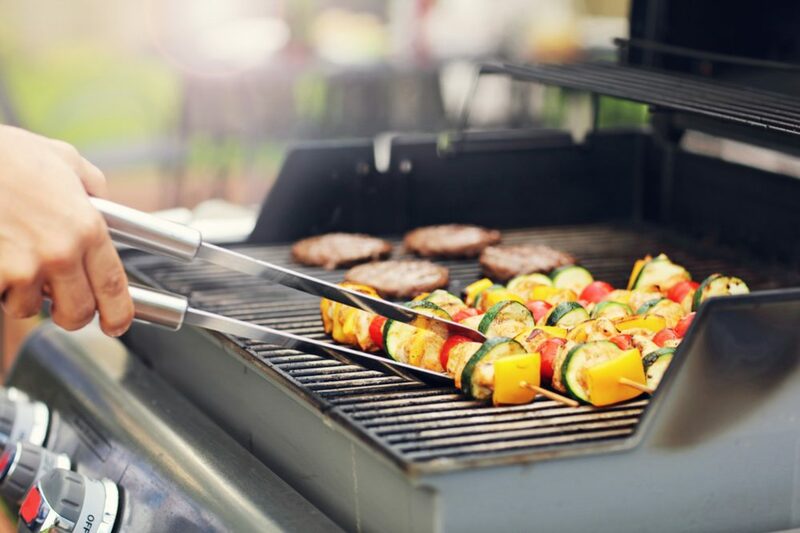 These are only some of the factors that we shall be looking at, but they could help you make up your mind and find the infrared grill of your outdoor (or even indoor) cooking dreams. 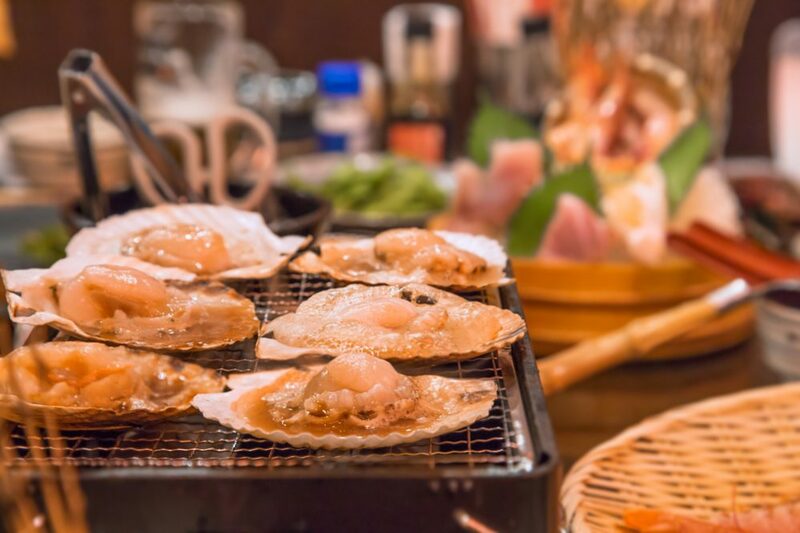 First things first, there are three different types of burners that infrared grills can use which could come with their own advantages and disadvantages and the first type you could look at is ceramic plates. 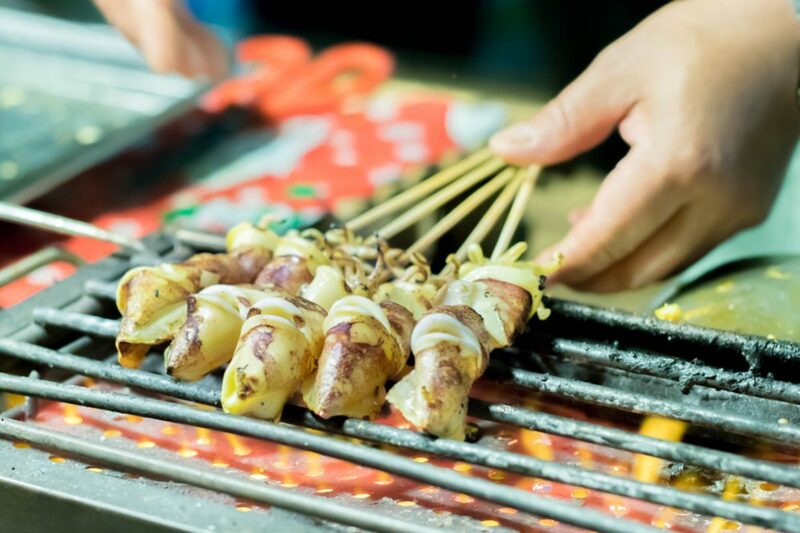 The use of ceramic plates can be seen as an original use of the burners in some infrared grills and these types of plates could be able to reach extremely high temperatures which could give your meat a good sear. But, it is difficult to decrease the temperature of these plates if you would like a low temperature. Another type of burners is glass panels which (like the ceramic plates) are able to reach high temperatures as well as lower temperatures (something that ceramic plates do not seem able to do). Glass panels could give a more balanced way to use infrared grills but a possible downside to these glass panels is that these types of burners are not a common burner system for grills. And the last type of burner that we shall mention seems to be the most common one for grills and that is the burners made out of steel tubes. These could be seen as a favorite among cooks of the grills because you could be able to use and control both high and low temperatures. However, if you are looking for an infrared grill to go to extremely high temperatures than your best bet would be an infrared grill with either ceramic plates or glass panels. Although steel tubes could get very hot they cannot reach the same temperature level as ceramic plates or glass panel burners. Infrared grills can be able to use two types of gases and propane seems to be the best choice if you want to go with a more compact model but infrared grills can also use natural gas although a separate accessory could be required. Infrared grills should also be able to use less fuel when compared to other types of grills. However, there are also some grills which are known as dual-purpose grills which could give you the chance to switch from an infrared grill to a standard gas grill by inserting a certain type of ‘plate’ to switch between the two types of grills. Other dual-purpose grills could come with some standard gas burners as well as one or two infrared burners. Heat flux which can also be known as BTU which could tell you how much gas a certain grill is able to use. BTU stands for British thermal unit which is used in the United States as a means of measuring how much heat a grill could let out. There is a saying which goes that the higher the BTU, the hotter the grill could get and the infrared grill which has a higher BTU should be more powerful in comparison. However, BTU and heat flux should be seen as much more of a guideline since they may not be completely accurate, especial regarding infrared grills. While on the subject of heat, something else that you can look out for is the temperate capabilities of the infrared grills which could allow you to use different levels of heat for your food and this could give you the chance to cook other meals besides steak and meat. 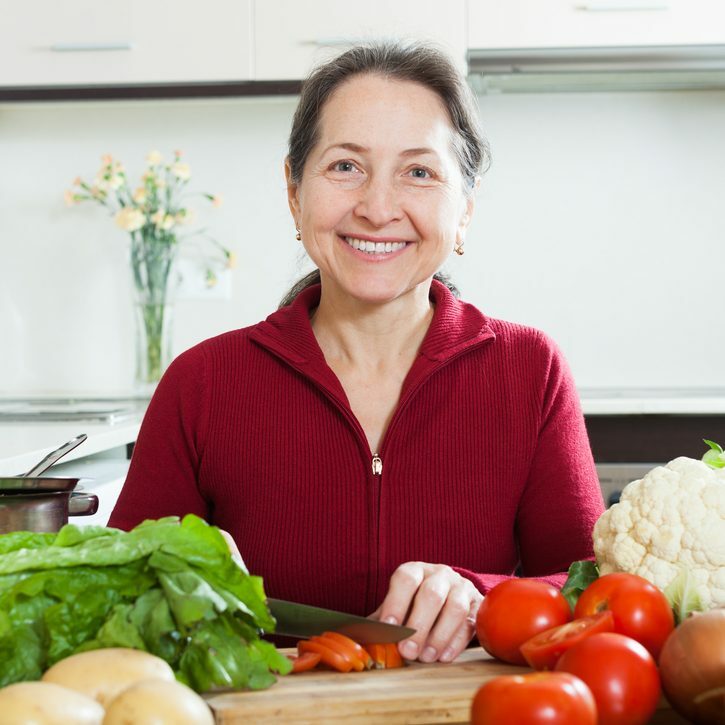 You could use a high temperature which could go up to 1000 Degrees Fahrenheit (537, 78 Degrees Celsius) to cook meat, but also have the option of turning the heat down to cook fish and vegetables (which tend to require a lower temperature to be cooked well since they could dry up quickly on a high temperature) to add flavor to your meaty meal. There are many different models which come in different sizes to choose from and your choice could all depend on how many people you end up cooking for and how much space you have, or if you are cooking inside or outside your home. Plus, some infrared grills could allow you to bring on another burner to increase the size or come with heating trays on the sides to keep your food warm while you cook. What else you could get with your grill could also influence your decision. Sometime you may want to keep in mind is how many burners come with the model and whether the grill is easily portable. The materials that the infrared grill is made of can also be an important factor to look at (besides the types of burners they have on offer). The most reliable materials seem to be stainless steel and porcelain-coated since these two types can be seen to be able to last longer. The durability of the grill is another thing that many buyers are interested in. Yes, many infrared grills could offer warranties but having to get a new grill can be a hassle. Therefore, it would be a good idea to opt for a high-quality grill which could cost more but should last for a considerable amount of time. As mentioned before this is our top recommended infrared grill known as the Solaire SOL-EV17A, but we shall go into some more detail here. This grill is made out of ceramic plates and stainless steel burners which means that you could be able to change the temperature of the heat to go anywhere from 1000 Degrees Fahrenheit (537, 78 Degrees Celsius) to 500 Degrees Fahrenheit (260 Degrees Celsius). The overall size of this grill is 20 inches (50, 8 cm) wide and it comes with a hood which has spring-loaded latches to make transporting the grill easily and safely as well as influence the size. With the hood down the grill comes up to 13, 5 inches (34, 29 cm) deep and 8, 25 inches (20, 95 cm) high. With the hood up the sizes are 16 inches (40, 64 cm) deep with 19, 5 inches (49, 53 cm) high. The weight of this infrared grill seems to be 15 pounds (about 6, 8 kg) which does not seem to make it too heavy to carry. The burners themselves have a ‘V’ form to them which should allow the flavor of the food to be at maximum capacity. And, due to the ‘V’ shape of the burners, the grill should be able to decrease the chances of flare-ups. The Solaire SOL-EV17A is able to use one pound (about 0, 45 kg) propane bottles but you could also attach this grill to larger BBQ propane tanks with the aid of the #SOL-SAHOSE6 adapter hose accessory. You could also be able to use natural gas by getting a natural gas conversion kit (#SOL-SANGC), so this makes the grill adaptable. If you are someone who is more interested in indoor BBQ than the Philips Avance could be your best bet since it can work with 1600 Watts of electric power. The infrared grill seems to be quite small, although it has a good-looking, simple and smooth design to it which not only pleases the stomach but the eyes as well. It should be lightweight so it could be easy to move around as well as setting it up. The grill only comes with two parts: the grease tray and a grid, therefore, setting up should take about a minute. It could also be easy and quick to clean which should also take a minute so that you can have more time to enjoy this grill. And you could even put the parts in the dishwasher. It is able to reach a temperature of 450 Fahrenheit (232, 22 Degrees Celsius) which could make for an ideal cooking temperature for steaks. This grill is said to not have random drops in the temperature that could happen with other more traditional grills. The grid of the Philips Avance could give you the authentic BBQ marks that you tend to see at very good steak houses. The grid is made out of non-stick ALU grid and the grill is designed in such a way that the advanced infrared heat technology with the help of special reflectors (which seems to be on both sides of the grid and angled up towards it) inside the grill is able to guide the heat to the food and should be able to decrease 80 percent of smoke depending on what you cook. Lamb and pork tent to give off more smoke when comparing to steak. The grease tray seems to be in between the reflectors and this should be cool so that there could be less grease splattering. The Tenergy Redigrill is also an indoor infrared grill which gives off 80 percent less smoke and has heat reflectors aim directly at the grid to heat the meat with the cool tray below the grid is able to catch the oil and grease from the meat before it turns into smoke. This grill comes with advanced infrared heating technology which should be able to avoid cold spots and the grill can heat up to a temperature of 446 Degrees Fahrenheit (230 Degrees Celsius) in about six minutes. The Tenergy Redigrill only comes with two parts such as the cool tray for grease and the non-stick aluminum grid for cooking which make it easy to set up, clean and the parts are dishwasher friendly. The grill could be 13 pounds (about 5, 90 kg) and it could have measurements of 19, 5 inches (49, 53 cm) by 13, 5 inches (34, 29 cm) by 7 inches (17, 78 cm). A major feature of this grill is that it is certified as safe by the North American ETL standards because of its ability to automatically turn off when the internal temperature of the grill becomes too high. It has a built-in system to monitor the temperature of the interior of this infrared grill. The Tenergy Redigrill is an electric grill that could be able to have an input of 120V (60 Hz) as well as a rated power of 1660 W.
Although, the grill only comes with three settings and you cannot seem to change the temperature of the grill, but you can put the grill on a setting (about 230 Degrees Fahrenheit (110 Degrees Celsius)) that is designed to keep your food warm after you finished cooking it (at about 230 Degrees Fahrenheit (110 Degrees Celsius)). The other setting is that full heat that the grill can provide to cook the food and the third setting is obvious, to turn it off. The Char-Broil Performance TRU grill could a dream come true for an outdoor party chief all because of its size (23, 4 inches (59, 44 cm) by 54, 1 inches (137, 41 cm) by 45, 5 inches (115, 57 cm) and the idea that you could a lot of different types of food in one sitting. 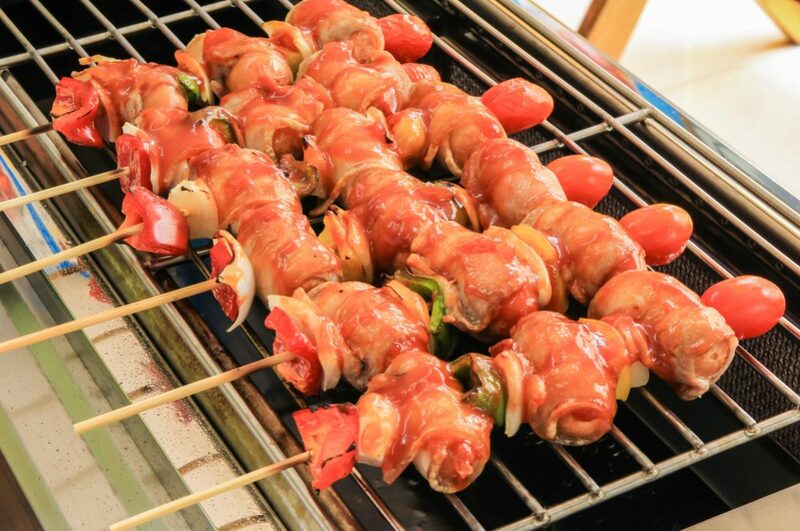 This is because the Char-Broil Performance TRU grill could come with three top- ported tube burners which help the heat to spread evenly onto the food but each tube seems to come with its own dial so that you could control the temperature of a particular tube. This is how you could be able to cook chicken, vegetables, and steak all at the same time without burning anything and keeping the individual flavors. Plus, the grates are porcelain coated so you should be able to reach high temperatures without any flare-ups while the burners are stainless steel to help give you more control over the temperature. The Char-Broil Performance TRU has a 450 inch (1143 cm) cooking surface as well as a 150 inch (381 cm) warming rack. You could have space on either side of the cooking surface so that you could place cooking tools, upcoming food, etc. there and one of the sides has a cover over it that you can lift up to relieve another cooking area (which has 10 000 BTU) if you need more space or just want to keep food warm. There is a temperature gauge that is on the lid so that you could keep an eye on the level while the lid is closed. This infrared grill also has wheels on the cart to try help it becomes easier to move around and you all need to start cooking is Propane liquid and then a press of a button. The last item on our list is the compact looking Northfire Inferno which can be used outdoors in the backyard and it should be easy to move around since it seems to be small in size with measurements coming in at 16 inches (40, 64 cm) by 10 inches (25, 4 cm) by 14 inches (35, 56 cm). This compact model seems to target outdoor activities such as camping, tailgating etc. so the Northfire Inferno would like to attract the adventuring chief. Therefore, it comes at a weight of 32 pounds (14, 52 kg) so it can be easy to move around and seem to be user-friendly. You can turn on the infrared grill with a push-to-start ignitor and it uses propane to work. This grill looks more like a stove than the traditional grill that one could more be used to with the help of the exterior square casing. This particular design put the burners at the top so that the heat is pointed down. There should not be a loss of flavor or moisture because of this design choice and the burners can go up to 1 500 Degrees Fahrenheit (800 Degrees Celsius). The interior uses stainless steel as well as having four grilling levels that go away from the heat to give you the chance to make different types of steak such as rare, medium, well done etc. The components are also stainless steel and the interior as well as the components are easy to remove, and they should be quick to clean or just place them in the dishwasher. After all of this the Solaire SOL-EV17A is still our top choice because of it using ceramic plates and stainless steel burners, giving you the chance to control the temperature between 1000 Degrees Fahrenheit (537, 78 Degrees Celsius) to 500 Degrees Fahrenheit (260 Degrees Celsius) and small enough to be carried around but to fit a lot of food on it. Plus, it uses Propane.